A lot has been said and even published on the link between ongoing symptoms of whiplash and litigation. Currently, there exists plenty of evidence that ongoing whiplash injury-related symptoms occur whether litigation is present or not. Experts have eliminated the concept of a delay in symptoms that means existence of minimal injury. According to them, it is normal for symptoms to be delayed. Whiplash trauma can lead to MTBI (Mild Traumatic Brain Injury) or post-concussive syndrome. Nevertheless, recovery often occurs within the first 3 months. According to a study published in the European Spine Journal, 22-percent of patients’ conditions worsened between 1 and 2 years after a whiplash injury. Other studies have also reported condition deterioration at the 2-year mark. More in-depth studies, which followed patients with whiplash through time, noted that 45-percent of these patients remain symptomatic for 3 months (12 weeks) and 25-percent for 6 months. Ideally, others noted that in most cases, the whiplash recovery time is a couple of months (8 weeks) and time to stabilization (which is not recovery) in more severe category was 4 months (17 weeks) while in the most severe cases was 5 months (20.5 weeks). Therefore, the view that whiplash heals between 6 and 12 weeks is arguable (however, note that there is not enough evidence for this common myth). Around 1.99 million Americans sustain injuries in motor vehicle collisions every year. Since 1990, an average of 40-percent of a pool of whiplash patients from all directions of collisions, including front, rear, or side impacts, remained symptomatic at a 2-year follow-up. According to one study, 59-percent of ONLY rear-end collisions patients were still symptomatic at a 2-year follow-up. Around 10-percent of WAD (Whiplash Associated Disorder) subjects become disabled to the extent of being unable to go on with their work, though these estimates vary. Whiplash injuries in children make them experience sleep disturbances, mood changes, and nightmares. These children also have difficulty talking to parents and friends, especially if they sustained brain injury. They also perform poorly in academics and have fear participating in high-impact sports. Unfortunately, children rarely complain about whiplash, and this makes them overlooked in the treatment and evaluation process. If the two impacting vehicles have the same sizes, an impact of approximately 13kmh (8 mph) produces two times the force of gravity. Ideally, the impact increases dramatically when the target vehicle is smaller than the bullet vehicle. Because it is a relatively common injury, whiplash is always ignored or even mistreated. More than a few people have inadequate information when it comes to understanding this condition, which has been on the rise and affecting many Americans every year. 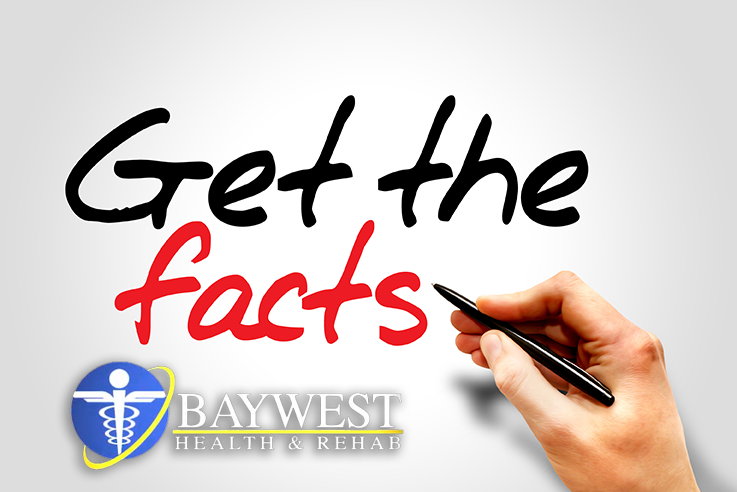 But the good news is that this condition will no longer be a mystery; not after going through these 10 interesting facts that will help you know exactly what to do if you sustain a whiplash injury.